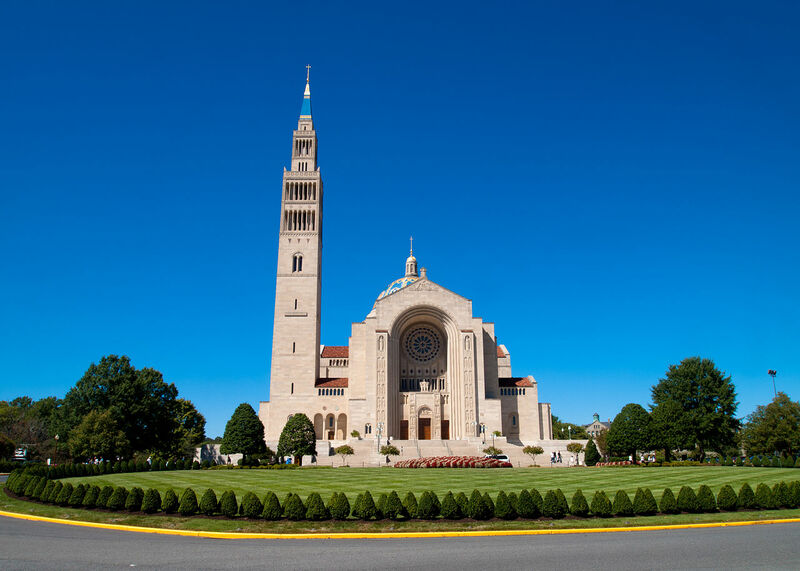 The National Prayer Vigil for Life will be held from Thursday afternoon, January 17 to Friday morning, January 18, at the Basilica of the National Shrine of the Immaculate ConceptiMore than 20,000 pilgrims from around the nation will gather at the Shrine to pray for an end to abortion before the annual March for Life, taking place the following day. The Vigil marks the 46th anniversary of the U.S. Supreme Court’s 1973 Roe v. Wade and Doe v. Bolton decisions legalizing abortion throughout the nine months of pregnancy. Since those decisions, over 60 million abortions have been performed legally in the United States.